What is the extruder screen reverse dutch weave mesh? 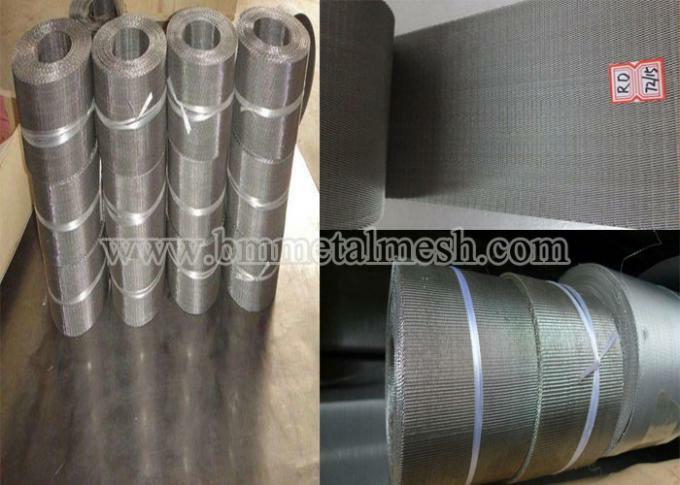 Reverse dutch weave woven wire mesh is different from dutch weave woven wire mesh. 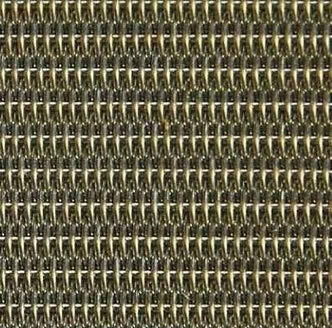 Dutch weave woven wire mesh. The coarser wire in the warp direction and the finer wire in the weft direction. 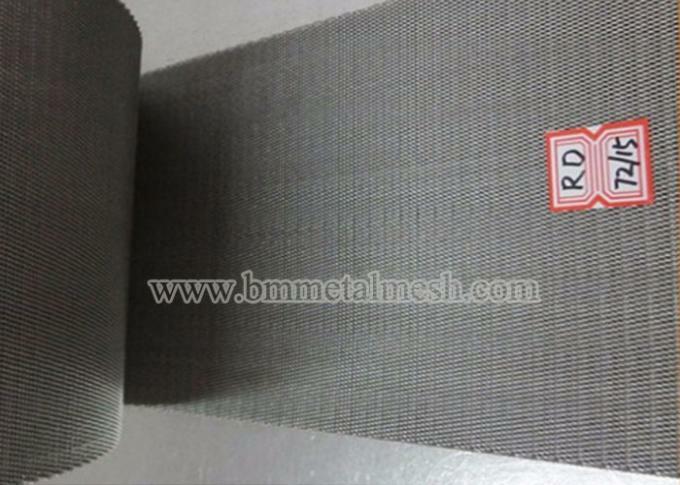 Reverse dutch woven wire mesh. The coarser wire in the weft direction and the finer wire in the warp direction. 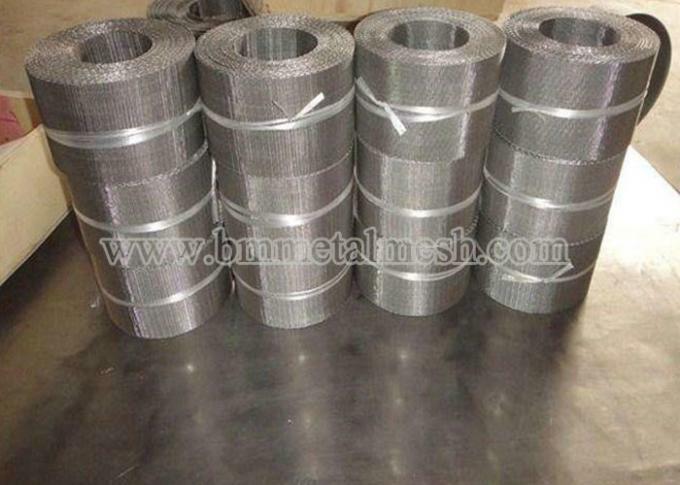 Plain dutch weave woven wire mesh. 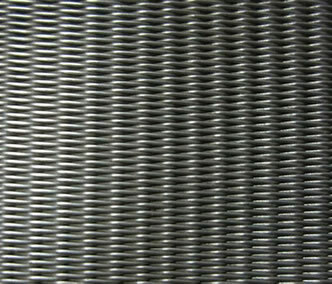 Plain reverse dutch weave woven wire mesh. 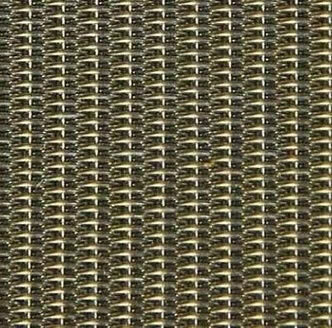 Twill dutch weave woven wire mesh. 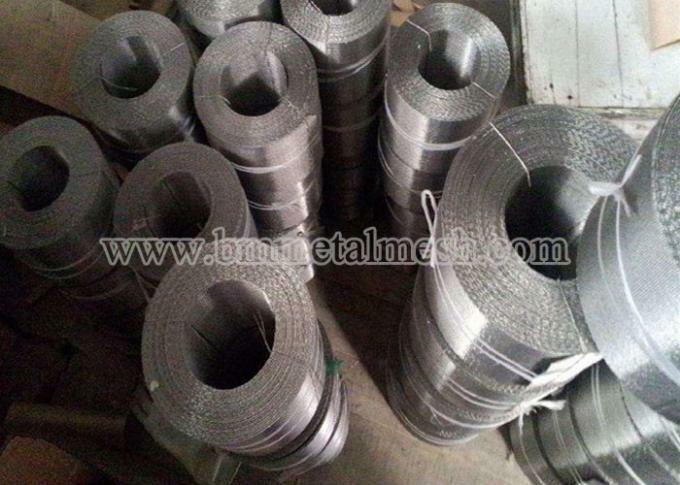 High tensile strength than the plain weave woven wire mesh. Plastic & rubber processing machinery. 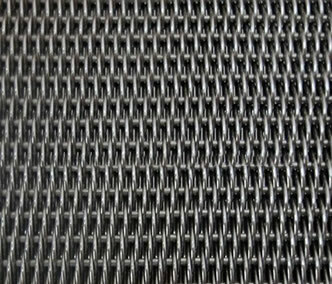 The main characteristics of dutch woven wire mesh is that the warp and weft wire diameter and the mesh density have great contrast. So the mesh thickness and filtration precision and the service life significantly improved. The filtering precision of square mesh cannot be achieved. Reverse Dutch weave wire cloth is woven using two sizes of wire. Smaller wires are used in the warp direction and are woven with a larger shute wire. The smaller wires are woven tightly together, providing a tight mesh for filtering. The larger wire provides strength to the mesh. 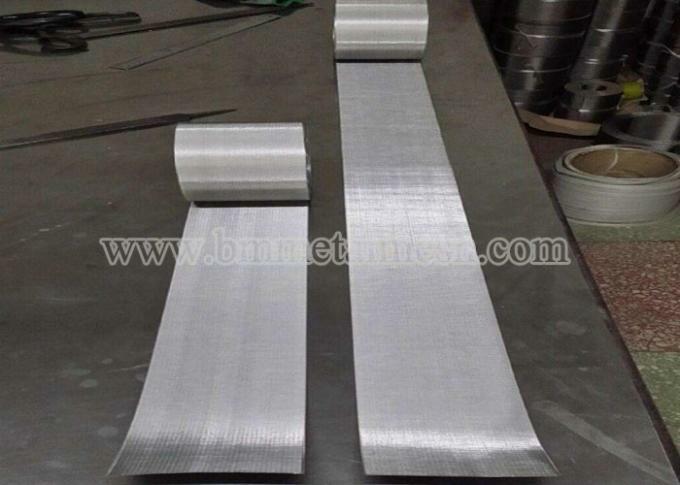 The primary uses of this wire cloth are filtration and separation of liquid and slurry products. 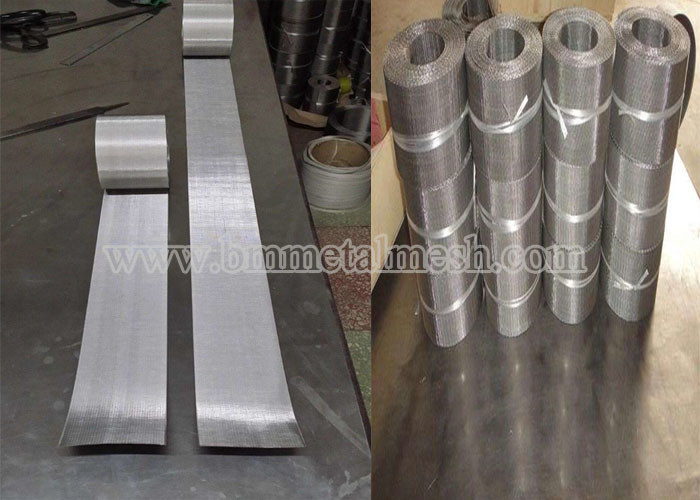 Uses: widely used in such as plastic woven bags, plastic film, aerospace, petroleum, chemical, chemical fiber, machinery, plastic products, research and transportation industry. Plastic extruder with automatic belt filter, plastic melt filter, press belt filter. Products work fine, often with the filter equipment exported to Southeast Asia, Britain, Germany, Japan, the United States, South Africa, Indonesia, Thailand and other countries and regions. Special specification we can produce according to customers' requirements. we also have width is 97mm,127mm,130mm,150mm etc. If you are interested pls contact me directly.